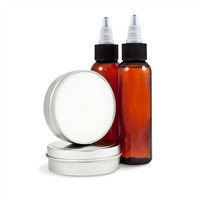 Cleanse your face with the cleansing facial oil made from this kit. Cleansing oils remove daily dirt and grime from the face while moisturizing. 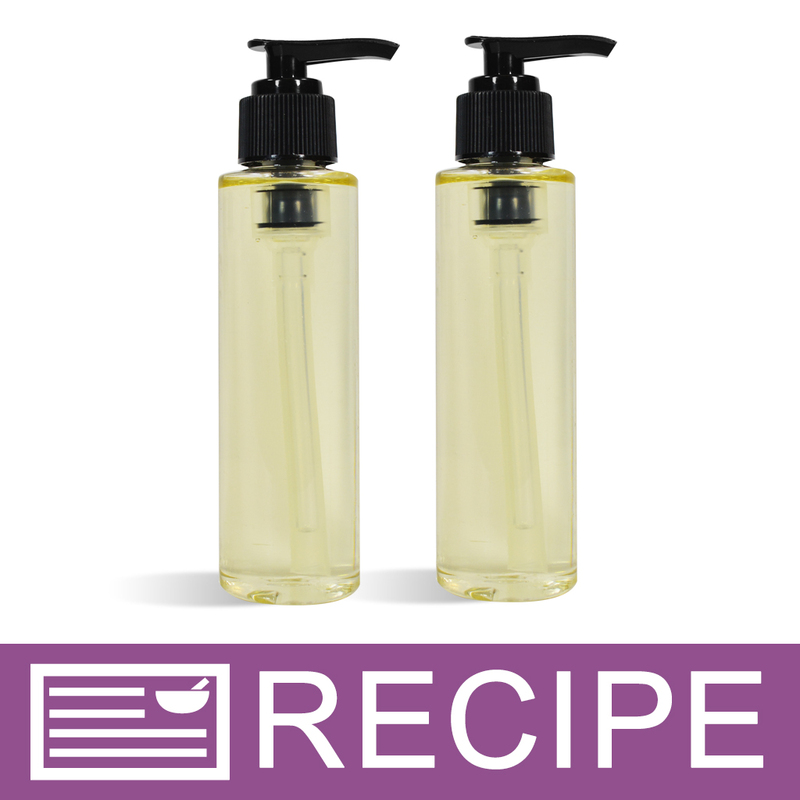 This oil is scented with an all-natural fragrance oil. You Save $9.15 by purchasing this kit rather than buying the items separately. Medium Chain Triglycerides, Sunflower Oil, Grape Seed Oil, Olive Oil, Vitamin E, Fragrance. COMMENTS: I didn't buy this kit because I personally had all of the ingredients. However, I did purchase the bottles, but omitted the pump tops. I purchased another 24/410 top that I thought was better suited for this product. I did tweaked the formula with an additional oil that did not clog pores and tones the skin. All I want to say this was an easy thing to make. I tested it and loved it a lot. I'm like the other reviewer and don't know why no one else has tried this. It would be a great sell! The End. • Wonderful Skin Moisturizer and Cleanser. • Omit the Pump top. • Show another version or recipe of this. "What is the self life on this product?" Staff Answer Products are best used within one year from production date.